Minnesota boasts a high percentage of people with Finnish ancestry while also boasting their very own Finland. With a population less than 200, Finland might not be huge, but its idyllic perch is a great place to live, explore and visit. Finland offers residents great access to the Finland State Forest and Superior National Forest, making it a good choice for buyers who appreciate nature. Property owners can also access the Timber Lake and Frear Lake chain of lakes with wilderness motor use. Looking for inland lake properties? Check out beautiful homes on Wilson, Nine Mile and Harriet Lakes or choose from the few private wilderness experience properties for sale in the area. Isabella is a community in Stony River Township, Lake County, Minnesota, United States. 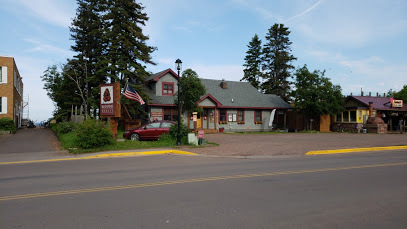 The community is located 27 miles north of Silver Bay, and 40 miles southeast of Ely; at the intersection of Minnesota State Highway 1 and Forest Road 172 (Wanless Road). 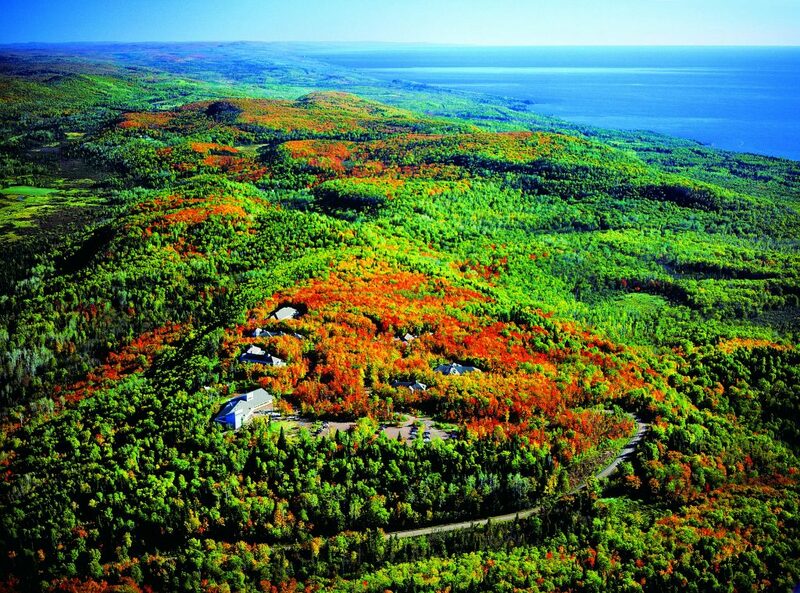 Isabella is located within the Superior National Forest.